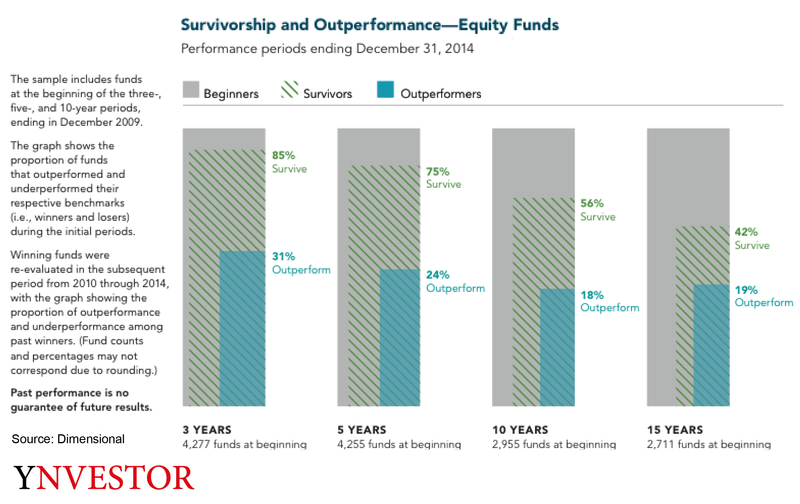 Active asset managers are challenged by low-cost passive investment products. Their clients expect higher returns after costs. 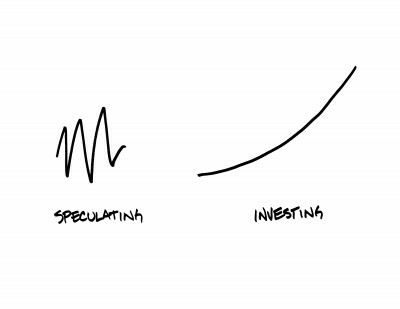 Speculative bets and timing decisions rarely achieve a sustainable investment performance. The added value of active asset management needs to be demonstrated consistently. Professional asset managers organize their investment process based on strong drivers of expected returns. 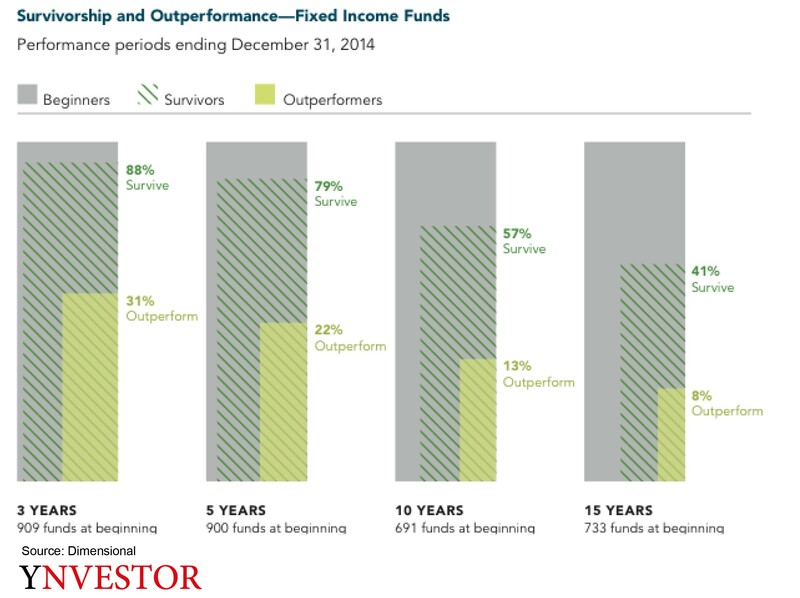 They combine defensive and cyclical performance factors to diversify effectively. They invest with a style tilt that leverages performance factors such as size or value, i.e., factors that turned out to be robust over long time horizons, in multiple markets and that are grounded in evidence and finance theory. YNVESTOR helps CIOs and investment teams, to design investment processes that systematically capture strong drivers of performance and stable risk premiums. Unemotional, evidence-based investment decisions will allow for a better investment performance. We review investment processes on strengths and weaknesses: we scrutinize strategic and tactical allocation decisions. We evaluate management risks and risk-return trade-offs. We improve the quality of steering tools (benchmarks) for strategic and tactical portfolio decisions: we recommend how to weight strong performance drivers. We create transparency on discretionary decisions. We help reduce management risks and timing errors. We support redesign and implementation of investment processes: we leverage the strengths of existing investment processes and facilitate adaptation to improve performance. Ultimately, we enhance trust in decisions taken by investment committees and CIOs.